Crayons are best known as simple coloring tools, but do we know enough. Well after seeing these interesting ideas we don’t think so. There is so much we can do with them, in fact the tinniest piece of colored crayon can also be reused and re purposed in some or the other way. 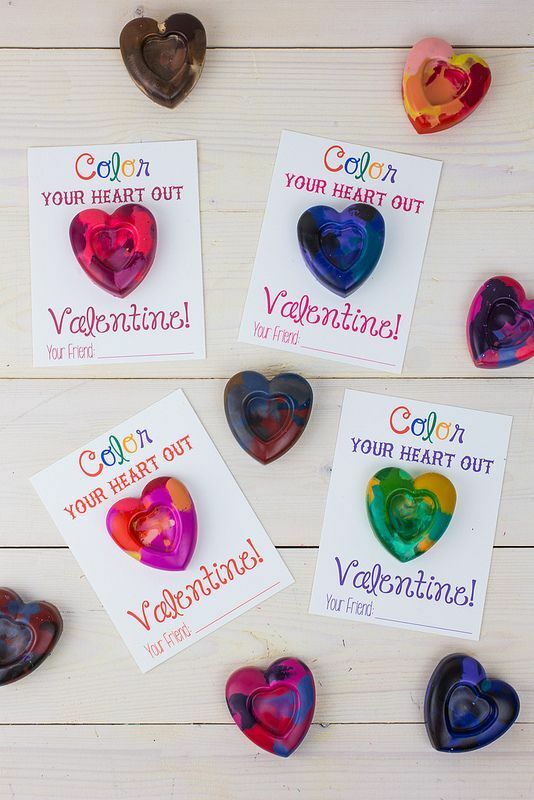 Recycled Crayon Hearts-These are great as return gifts and are very easy to make. Take different colors of crayon and cut them in small pieces. Now put everything in a large bowl and give this mix a stir so that the colors spread out evenly. Place this mix in a heart shape cookie tray and bake for 15 minutes. 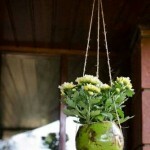 You can pack them in different creative ways like a paper cutout with handwritten messages or in transparent pouches. Melted Crayon art– This is a very creative project which you can try for making handmade cards, paintings or handmade papers. 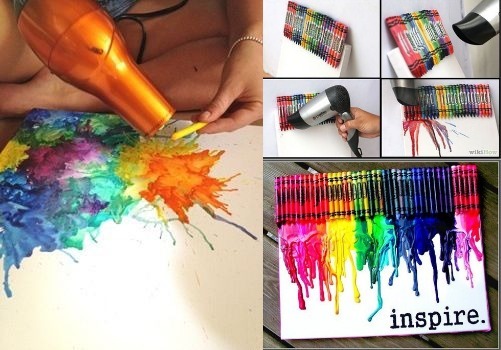 All you need is shades of crayon of your choice, hair dryer and canvas for the project. 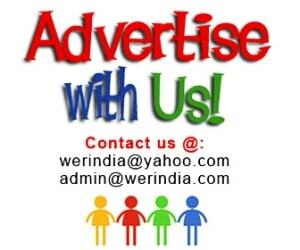 Crayon Lip Gloss– Next time you run out of your favorite lip color, or want to have a color which is not generally available then try this trick. Pick a small piece of crayon and melt it along with coconut oil in a pan. 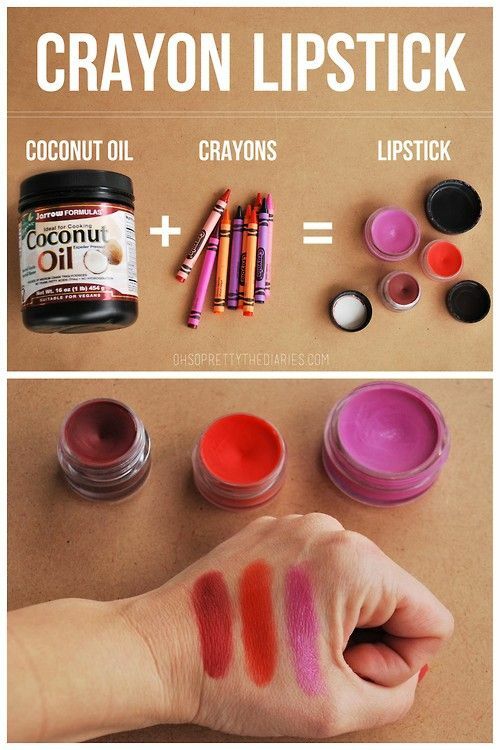 Mix until crayon gels up completely with the oil and store it in a lip balm jar. 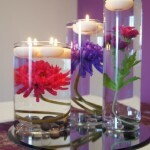 Colored Candles– White candles can be dyed in different colors using simple dip dyed method. You can try and use a gradient texture too. Candles-Leftover crayons have a new job. 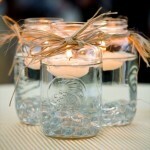 Well they can be converted into beautiful jar candles. 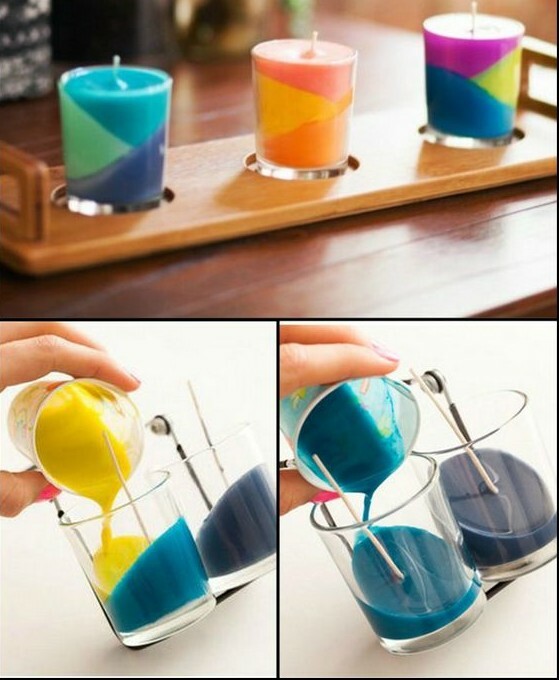 Melt a piece with regular candle wax for colors, you can even mix two colors at this stage. Create a tilted layer style with different colors or just a plain horizontal layer one.